Getting started with creating short videos can be a daunting task. Thankfully there are helpful, and free programs out there, that can get you started on your journey. Lumen 5 is one of them. Short video for your Fiverr listings. In order to create a Lumen 5 video you will need to prep a script first. This can be either pulled from a blog post - which Lumen 5 will do for you, all you have to do is copy the link of the post of yours, that you want to create a video from, or by writing your own script. 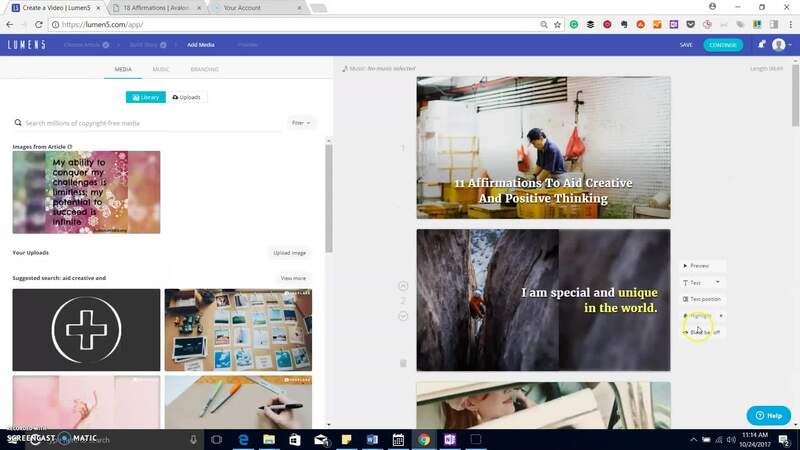 In this example, I used an old blog post, that I have chosen to rework, and rewrite, and a Lumen 5 video will make a great addition to that post. I use Lumen videos quite often. They are easy, take little time and do get some traffic. I love this, Claudia! Thanks for sharing. Thanks for sharing this great tool, Claudia. Bookmarked. A wonderful video. This seems to be a great app. I will download it and use it soon. Thank You. thank you so much. If you have any questions regarding the program, let me know, and I will try to help. Blessings! Hi Claudia, this is pretty cool. I am definitely going to be using this. Great find and thank you for the training. 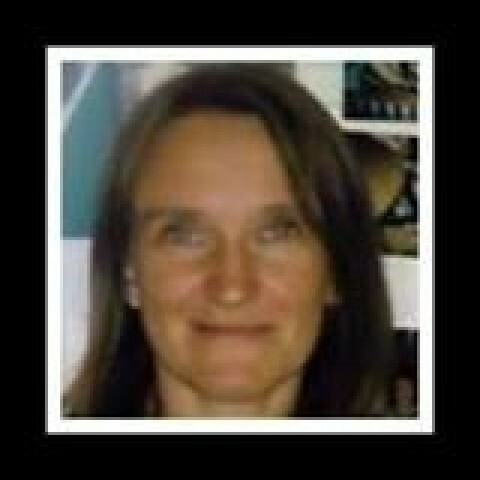 my pleasure, Vanessa - have a great upcoming weekend! indeed, Jeff, I have learned so much from people here! Blessings! Excellent Claudia, thank you for this! thank you so much for watching - blessings! Thanks for this, never heard of it. Thanks for sharing such a fantastic resource, Claaudia! I am glad you found it useful. Blessings! Thanks so much for this and in particular the introduction to lumen 5. I have tried flixpress and biteable in the past also which at not bad. Thanks again for the introduction to this programme! I personally do not like Biteable because of the corner label, and because of the restriction on download. There is no download restriction with Lumen 5. I always download it directly on my computer, and then upload it from there to Youtube. Lumen 5 only has the little logo at the end - meaning one slide mentions that you made it via Lumen, with is fine with me. You also have the option to upload it directly to Facebook, which is pretty cool, as well. Hope that answered your question, Paul. Blessings! Yes, many thanks and blessings to you also. I will be finishing up with biteable and changing to lumen 5. Thanks again for the introduction to this programme and I wish you every success with your own online activities. .. It's training such as this that I joined WA to receive. Thanks so much for sharing! aww. that is sweet, Howard. It was my pleasure to share it with you. Blessings! Excellent tutorial Claudia, Thank YOU! Thanks for sharing Claudia. 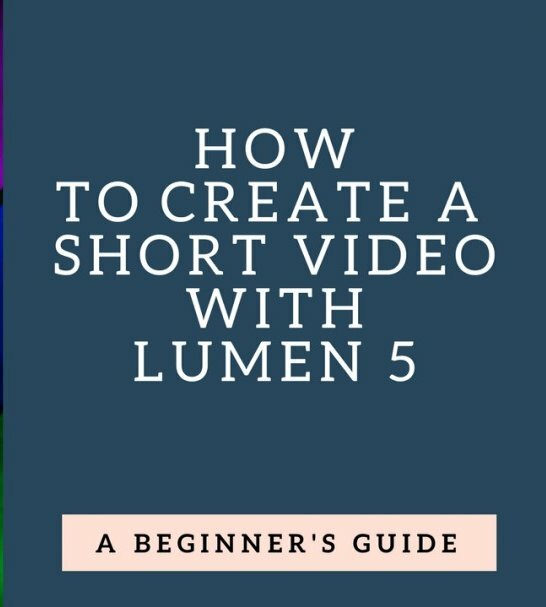 I'm looking forward to signing up with Lumen 5 and having a go at creating videos and getting more out of my own content creation. I am looking forward to seeing your videos. Blessings! weird, it is playing fine for me. I did have problems uploading it today, took the longest time to get there. Do you mind trying again, and let me know if that works? It switched through successfully and played fine this time Claudia! awesome, thank you. Must have been a WA clitch or something. Blessings! Great instructions Claudia. Worth trying! Thanks, if you run into any problems in the process, let me know, I am happy to help - Blessings!